Our website and it’s contents are for Agent/Broker use only! Please fill out this form to create an username & password for yourself. Once your username & password are created, you will have instant and future access to the secure areas of our site. By completing and submitting the form below you are attesting to the fact that you currently hold a license to sell life insurance and annuities in your resident state listed below. The Life and Annuity Shop, LLC. does not collect personal information from our users other than what is supplied to us on a voluntary basis. Users of www.annuity1.com may voluntarily supply certain personal information in correlation with our website registration, e-mail newsletter and other requests for information. 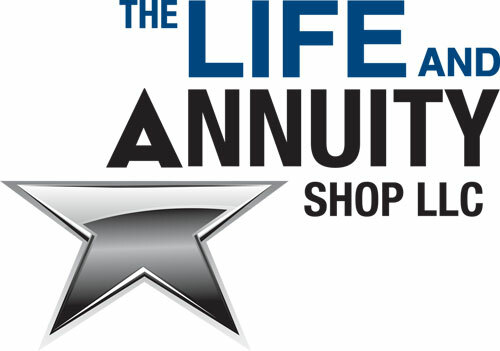 The Life and Annuity Shop, LLC. may use such information for conducting the activities stated above, for internal marketing and promotional purposes. If the user does not want this information collected and used by us for the disclosed purposes, the user should “opt-out” and not provide the information. Furthermore, by voluntarily supplying certain personal information such as, but not, limited to telephone numbers, telephone facsimile numbers and e-mail addresses you are giving express invitation and permission to The Life and Annuity Shop, LLC. to communicate with you via, but not, limited to, telephone, telephone facsimile machine, computer, or other any device which has the capacity to transcribe text or images (or both) from an electronic signal received over a regular telephone line onto paper. I certify that I am currently a duly licensed insurance agent in at least one state. If understand and agree with the information usage policy explained above press the “Register” button.